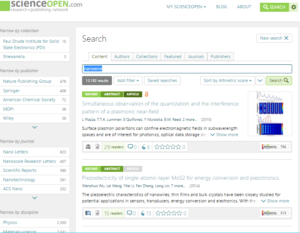 A powerful aspect of the ScienceOpen search functionality is that it is multi-layered. 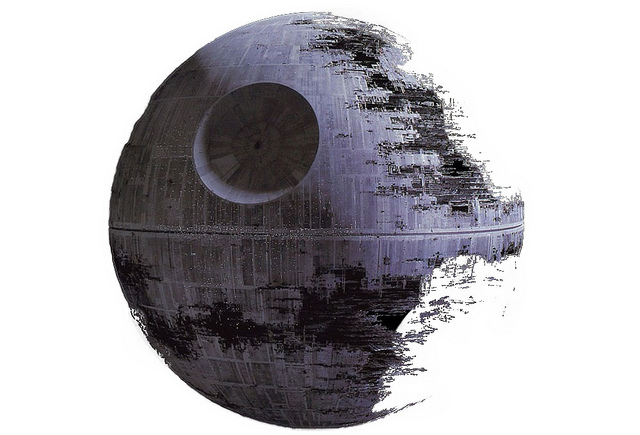 You can start out with a standard keyword search across all publishers, journals, or sub-disciplines. But the useful trick then is that we can then sort these by citations, Altmetric score, date, read count, rating, or relevance. Each of these is a different measure of the importance of an article in a different context. Filtering using these metrics helps to narrow down and concentrate the content so you can discover research that is most directly relevant to you and your discipline. The real key here is to offer comprehensive coverage combined with accurate and precise search tools. In a time when we are becoming overwhelmed with new research, being able to smartly discover like this saves you time and effort, and means you can spend more time doing actual research! 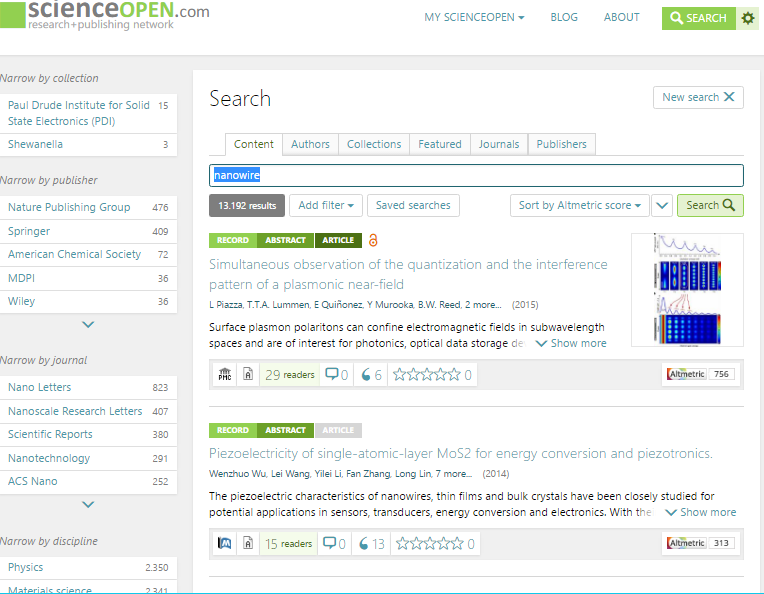 ScienceOpen offers a way of filtering the signal from the noise, and a sharper and more effective way to distill information and manage the research discovery process. Some new features of the ScienceOpen search include a breakdown of results in the left-hand bar on the basis of collections, journals, publishers, keywords and disciplines to help refine a search. These topical groupings are central components of the research context and can provide short-cuts for academics. Publishers and journals can now also be searched directly and results dynamically filtered by citations, Altmetric score, usage and more. On a daily basis new content from publishers and major aggregation sources are added, so once researchers have found the right parameters, they can save their search and return to it as often as they want. As we continue to expand, our targeted discovery solutions will remain key in being able to filter the needles from the haystack and maintain a high quality of precision for researchers. Try out our search capabilities today!